Most survey sites are crap. Lots of survey sites won’t pay you the money you’ve earned, are super spammy, or are complete scams. I can’t help but die a little inside. 80% of the survey sites in articles like that are complete crap. They only recommend them because they make commissions off all of them. That’s not the kind of site I want to run. I’m here to help YOU make money with surveys, not to just help myself. Yup. There really are great survey sites out there that pay out on time and don’t screw you over. Don’t let the crappy sites deter you from trying to make money with surveys. A word of caution: if you expect to make a full-time income from taking survey’s then be prepared to be disappointed. Doing surveys for cash is a great side hustle to earn some extra money but will never replace your full-time job. 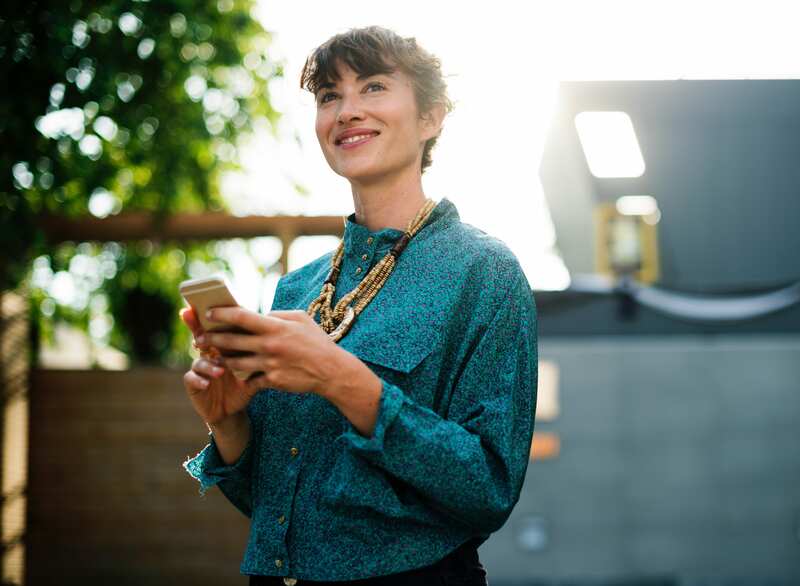 If you’re looking to earn some money while you have a free minute or want to multi-task while watching Netflix, then taking survey’s could be the perfect side hustle for you. The best way to get started is to sign up for all three different survey sites below and try them all out. With the list of the best survey sites below, you don’t have to worry about signing up for a spammy site. I’ve personally used and vetted all of these sites. This is probably my favorite survey site and many other people’s also – since they have over 3 million users and a TrustPilot rating of 8.9/10. Like all other survey sites, SurveyJunkie is free to join. And it takes only a few minutes to sign-up and start earning money. Their survey selection is huge. They have short and long surveys about pretty much any retail products (even music!). Normally, the longer the survey the higher the payout. 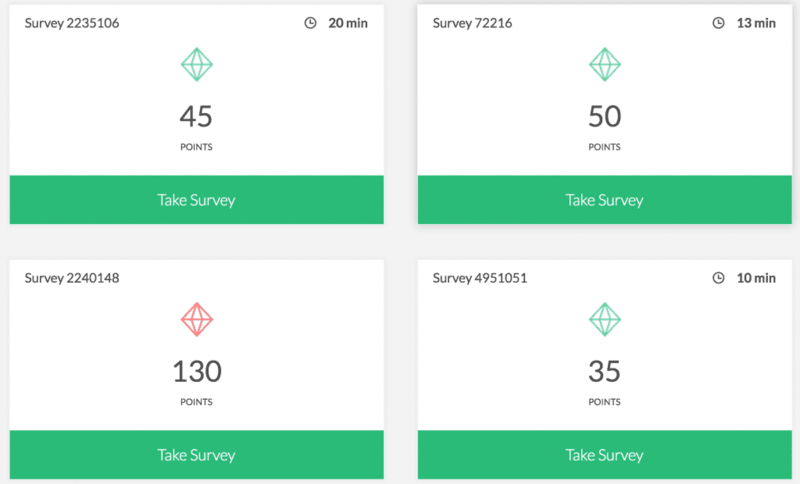 Each survey rewards you a certain amount of points. Once you have 1,000 points you can redeem it for $10 cash via PayPal. One of my favorite things about SurveyJunkie is that each survey opportunity you qualify for tells you approximately how long each survey will take and how many points you will earn from completing it! This means, if you want to maximize your time, you can calculate how much each survey is worth. I’ve seen recommendations that you only do surveys that give you at least 5 points per minute. To calculate the points per minute, just take the total amount of points you would earn and divide it by the total amount of time the survey takes. Interested? Sign up for a free SurveyJunkie account here. Swagbucks is one of the most well-known survey sites out there. Of course, if you’ve heard of Swagbucks, you’d know that they’ll reward you for more than just doing surveys. You can download apps, play games, search the web, watch videos, and much more. They’ve paid out more than $195 million dollars to their users! The first thing you need to know is that if you sign-up here, you’ll get a $5 dollar sign-up bonus! Don’t say no to free money. Once you create an account, you click the “Answers” link on the left-hand menu to get to the surveys. Once you’re there you’ll see a large list of survey’s you qualify for. You can even sort them by the amount of “SB’s” (their version of points) that each survey gives. This makes it really easy to find surveys that are worth doing. I recommend finding surveys that have a point-to-minute ratio of at least 20. Remember, to calculate the points-to-minute score for each survey, just take the total amount of points the survey gives and divide it by the time it takes to complete. What I really like amount Swagbucks is that it has one of the lowest redemption minimums out of all the survey sites. Once you earn $1 worth of SBs you can redeem it for a gift card for multiple different retailers. You do have to earn $20 worth of SBs to redeem it for cash via PayPal, however. Click here to claim your $5 sign-up bonus! Last, but nowhere close to least, is Vindale Research. I added them to this list of best survey sites because they’re one of the oldest companies in the survey site world at 12 years in business. They’ve also managed to get an A rating at the Better Business Bureau which is impressive. Each survey tells you the exact dollar amount you’ll earn from doing it. Some of them will also tell you how long it will take to complete. This is great because you can decide for yourself whether the survey is worth taking or not beforehand! Click here to get started earning money with Vindale Research. So there you go. 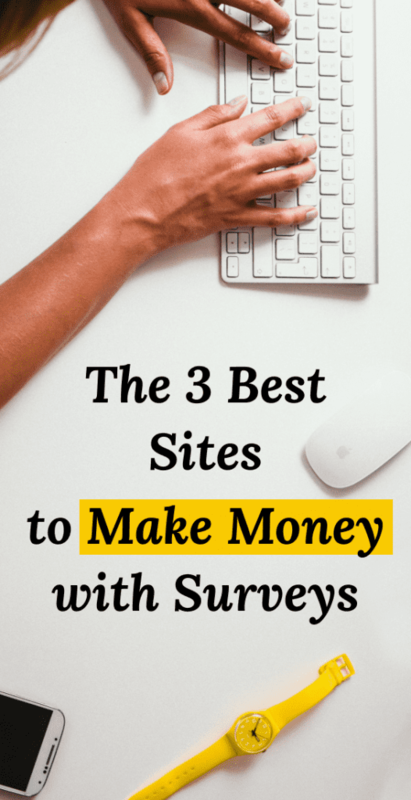 My top 3 survey sites you can use to make some extra money. Best of luck with the money-making!